Stoned is the process of organic matter turning into stone; petrification. 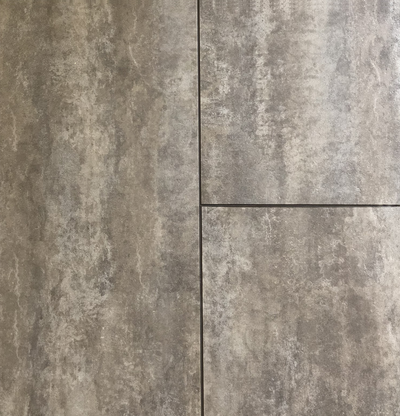 1. ecofinishes ® stoned collection offers the unique look of natural stone tiles or wood plank flooring with an integrated grout line. 2. 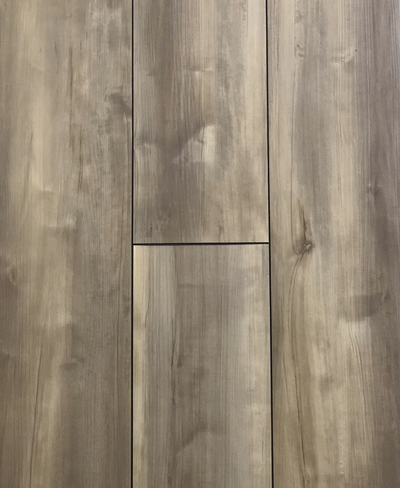 Extreme durability in a 12" width tile-look plank or a 7"width wood-look plank with a 20 mil wear layer and a 2mm EVA pad. 3. Extreme durability from superior multi-layer construction, waterproof, anti-microbial and FloorScore certified.